As per the data released by Union ministry of Social Justice, there are around 4 lakh beggars in total. 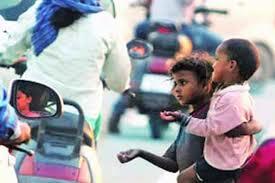 The highest number of beggars, 81,000, are in West Bengal. West Bengal is followed by Uttar Pradesh and Bihar at number two and three respectively. Lakshadweep, a union territory, has only two people begging for their livelihood. 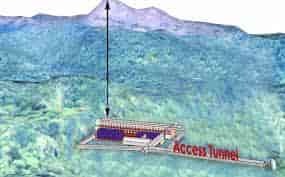 The Union Ministry of Environment, Forests and Climate Change (MoEF&CC) formally granted environmental clearance for the India-based Neutrino Observatory (INO) project. The neutrino project will be implemented at the Pottipuram village in Uthamapalayam taluk in Theni district promoted by the Tata Institute of Fundamental Research. Now, mandatory consent should be given from the TNPCB and the National Board for Wildlife to proceed. Surat becomes the first district to have 100% solar powered health centres. There are a total of 52 PHCs in the district and all of them are now powered by solar system. 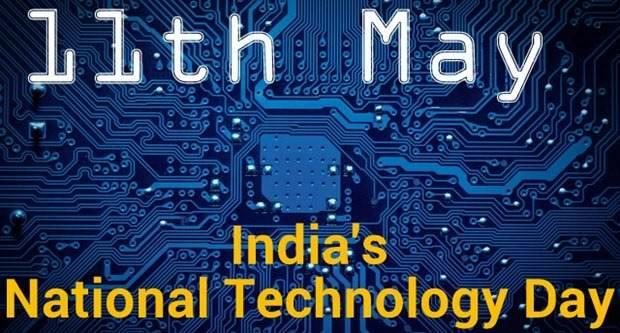 This initiative will not only bring down the electricity bill by 40 percent but also help fight global warming. 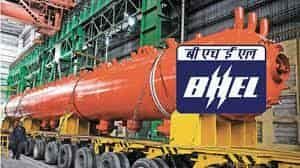 The public sector Bharat Heavy Electricals Limited (BHEL) has won an order for setting up a 75 MW Solar Photovoltaic (SPV) power plant in Gujarat. It is the BHEL’s largest solar PV project till date. 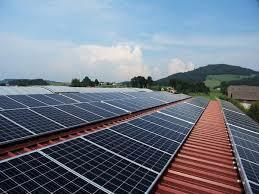 The company is presently executing over 150 MW of ground-mounted and rooftop Solar PV projects across the country. 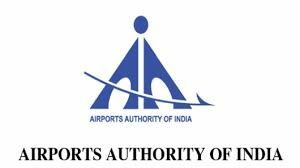 The Airport Authority of India (AAI) has signed an MoU with Assam government under its Corporate Social Responsibilities (CSR) initiative. It is for sustainable development of human settlements at villages in Kamrup district. The AAI would provide financial assistance under its CSR initiative of Rs 4.58 crore for the Kamrup district. The Rural Development Minister Narendra Singh Tomar inaugurated the Saras Aajeevika Mela at Pragati Maidan in New Delhi. Deendayal Antyodaya Yojana – National Rural Livelihoods Mission (DAY-NRLM) is one of the flagship programmes of the Ministry of Rural Development, Government of India to alleviate rural poverty. The programme aims to organize the rural poor women into their own institutions like Self Help Groups and their federations, Producers’ Collectives etc. and also ensure their financial inclusion and livelihoods support. 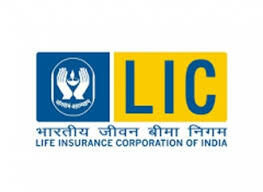 The Ministry of Finance has approved the Government guarantee of Rs 5,000 crore in the current financial year for the IRFC bonds to be subscribed by the Life Insurance Corporation (LIC). The move will further ease the flow of borrowed funds for the Railways Ministry to undertake project. Over 100 Russian diplomats have been removed by Western countries following the attack on a former Russian spy Sergei V. Skripal in Britain. 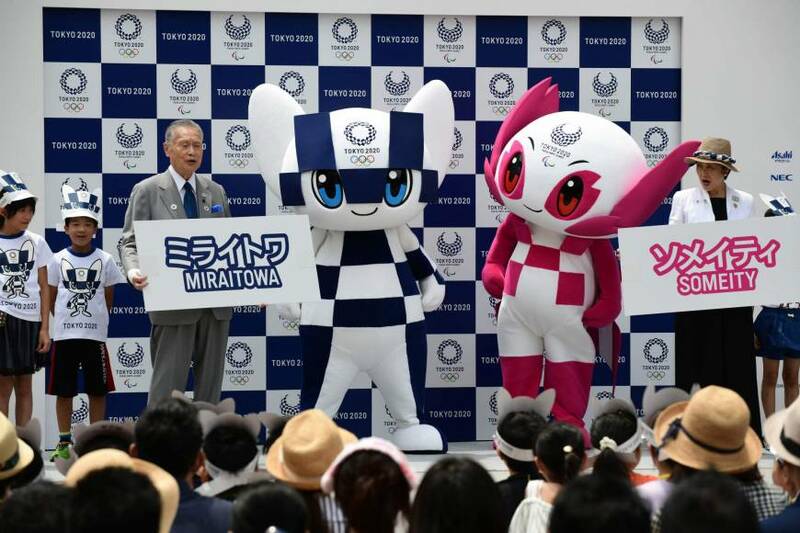 The countries include the United States and several European countries. The United States would expel 60 Russian diplomats and it would be the strongest action that U.S. President Donald Trump had taken against Russia. 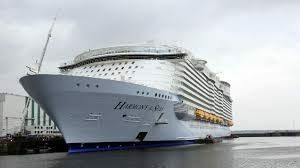 The world’s biggest cruise-liner, Symphony of the Seas, has left the shipyard of Saint-Nazaire in France, the Mediterranean Sea. French shipbuilder STX handed over to U.S. giant Royal Caribbean International. The Symphony is the 13th ship that STX has built for Royal Caribbean. 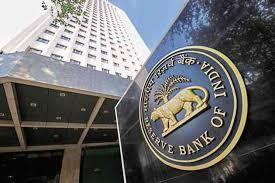 The RBI is set to roll out a coin of Rs 350 denomination to mark the 350th Birth Anniversary of Shri Guru Gobind Singh Ji. The front face of the coin will have ‘Ashoka Pillar’ engraved on it, with the legend “Satyamev Jayate” inscribed below. 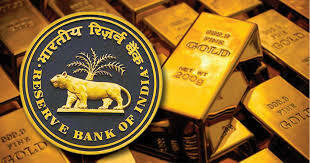 The reverse face of the coin will have a picture of ‘Takht Shri Harimandir Ji Patna Sahib’. 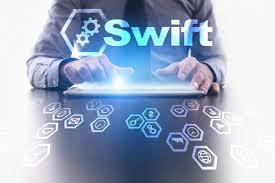 SWIFT announces the extension of its gpi Tracker to cover all payment instructions sent across the network, enabling gpi banks to track all their SWIFT payment instructions at all times, and giving them full visibility over all their payments activity. The Tracker automatically provides status updates to all gpi banks involved in any gpi payment chain and allows them to confirm when a payment has been completed. The Export-Import Bank will provide a USD 500 million credit facility to Economic Community of West African States (ECOWAS) to fund various development projects in the western-south Africa. With the signing of line of credit (LoC) agreement, the Bank till date has extended four LoCs to the Bank for Investment and Development (EBID) of West African States , taking the total value of LOCs to USD 1,000 million. 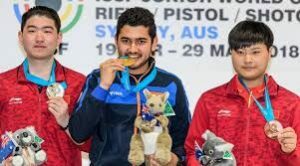 India’s Anish Bhanwala won the Men’s 25m Rapid Fire Pistol title at the ongoing International Shooting Sport Federation (ISSF) Junior World Cup. He defeated Zhipeng of China to clinch the title. 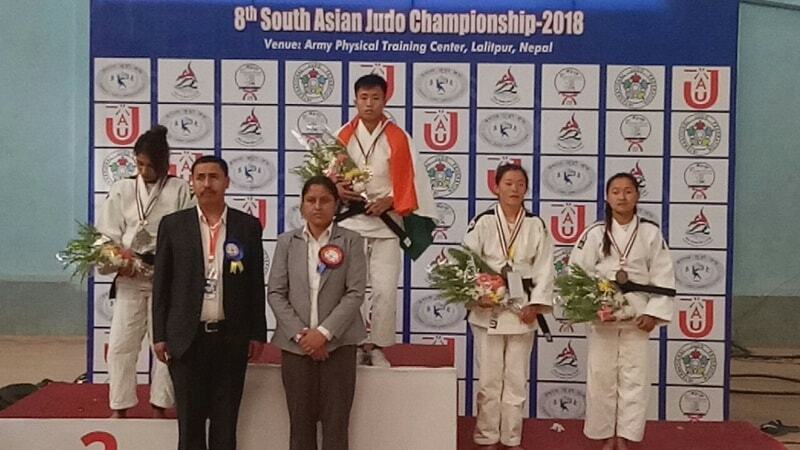 He also teamed up with Anhad Jawanda and Adarsh Singh to win the team silver medal in the event. India are now placed second in the medals tally with six gold, three silver and six bronze medals. 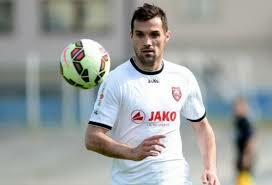 The third division football player Bruno Boban passed away of a heart attack. Is the Neutrino Project a boon or Misfortune to Tamil Nadu?